Microsoft this week announced the rollout of the Microsoft-Ashoka Accelerator, a new social entrepreneur accelerator program in partnership with social entrepreneurship network Ashoka. Microsoft this week announced the rollout of the Microsoft-Ashoka Accelerator, a new social entrepreneur accelerator program in partnership with social entrepreneurship network Ashoka. According to the company, the program aims to nurture and grow an ecosystem of tech-enabled startups focused on socio-environmental issues. Launched under the aegis of the Microsoft Technology for Social Impact (TSI) team, the accelerator is part of Microsoft’s worldwide Tech for Good initiative. India and France will be the first countries to pilot the program in March 2019. The company also said Simplon.co, will lead the on-ground management of the program in India. “We are excited about enabling young social entrepreneurs to tackle global issues by helping them build data-rich organizations that are fueled by cloud and AI technology,” Courtois added. The Microsoft-Ashoka Accelerator will provide high-potential startups access to technology, AI and cloud expertise and customised mentoring to accelerate the development of intelligent and effective solutions for social issues. 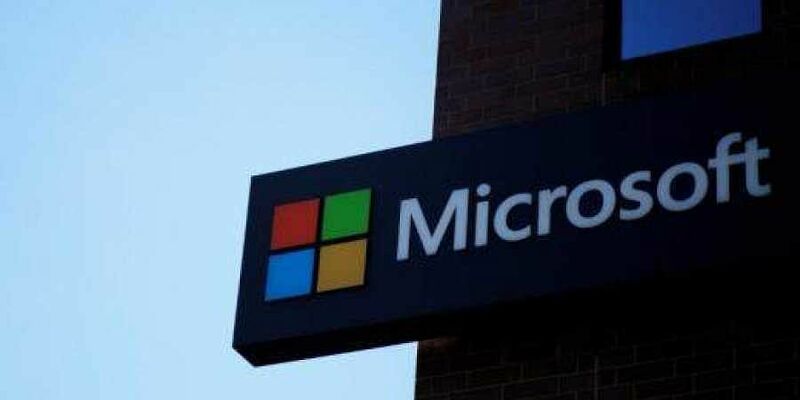 Microsoft for Startups will extend the benefits of its flagship program, ScaleUp, to help the shortlisted startups scale their projects and enhance their impact on society. 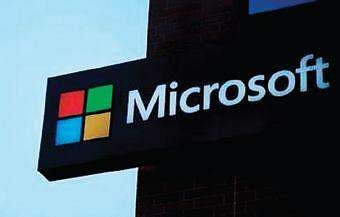 This will include Azure credits, connect with local communities and experts as well as co-selling opportunities. Ashoka will bring to the accelerator program access to an extensive network of global and local fellows and early-stage social innovators.According to Sunish Jauhari, India Leader, Ashoka, the partnership will “unlock new ways and methodologies through technology for these remarkable changemakers”.